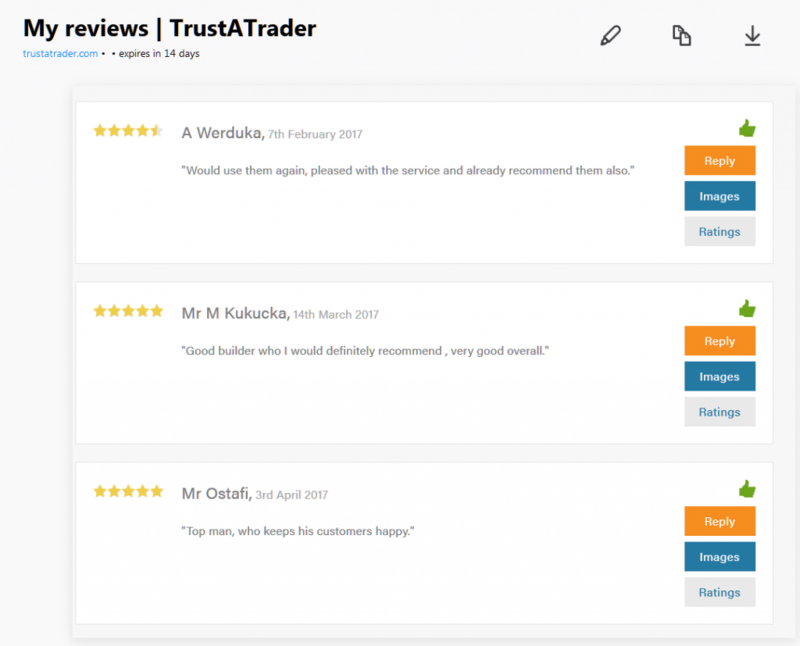 Welcome to dampsolved.co.UK, thank you for visiting our website. 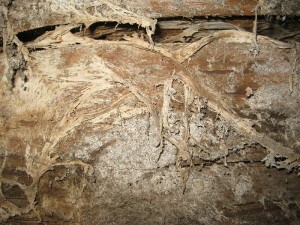 Free wood rot and wood infestation Survey! Do you have problems with your property? At Dampsolved & co we detect and diagnose all problems related to, rising damp, penetrating damp, condensation, wood infestation, and wood rot, with our professionally qualified surveyors. We offer llifetimeinsurance backed guarantees. Offering a fully guaranteed solution, to these property problems using our experienced team of specialist tradesmen and technicians. cement compound which is applied to the area, by our expert technicians, this is done in conjunction with a chemical damp course applied above the exiting external ground level. Finished with a waterproof sand and cement system applied by our specialist technicians the results are a dry interior, fit for habitation .READ MORE. 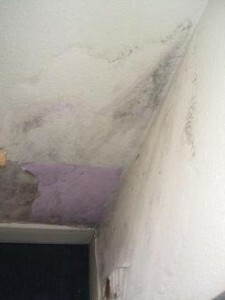 Rising damp is a huge problem, which affects many buildings both externally and internally, the problem usually arising from a poor damp course or a non exiting damp course. 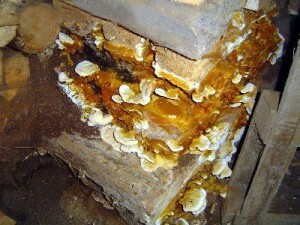 Sometimes the existing damp course has been bridged, allowing the damp to rise through the walls. 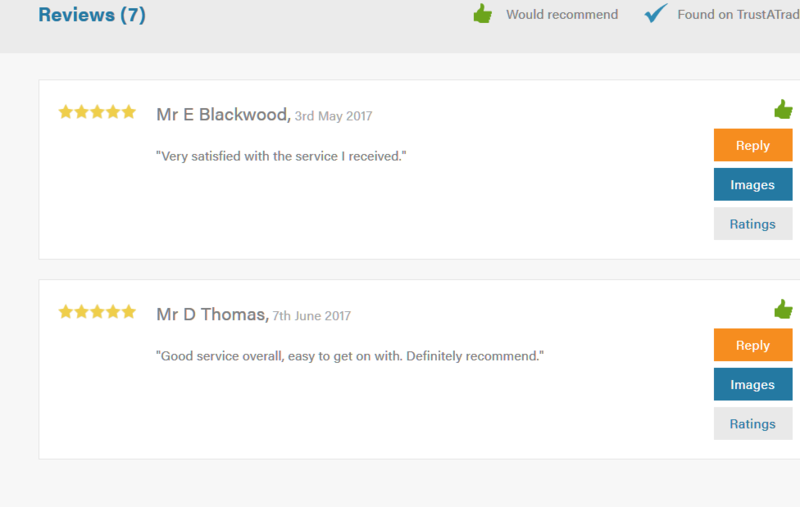 Our professional survey will identify the cause of your problem and form a detailed report of the best way forward to eliminate your damp problem. 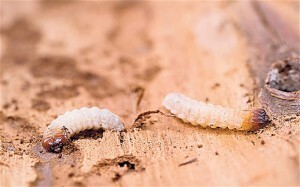 Wood worm often found in all properties, caused by insects laying eggs on the wood, they hatch and burrow into the timber, many different species exist READ MORE..
Condensation can occur in any part of the property, the kitchen and wet rooms being the most common, damp-solved will carry out a professional damp survey to determine the cause of the problem, issuing a detailed report and a solution to your problem. 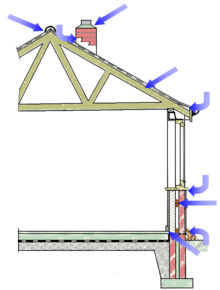 Usually ventilation is key, in eliminating the cause and affect of condensation, using one of several methods, of extraction or ventilation depending on the survey result. READ MORE…. their place on the website is due to their quality of service. 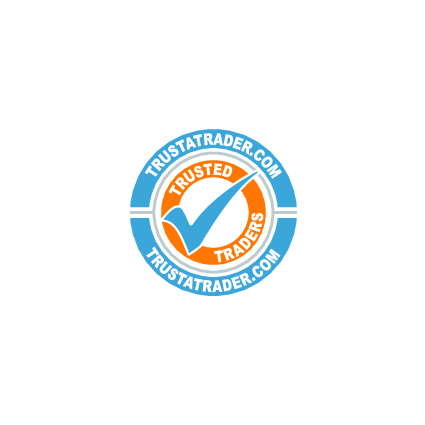 Thank you for supporting D Bromell & Co and TrustATrader.com.